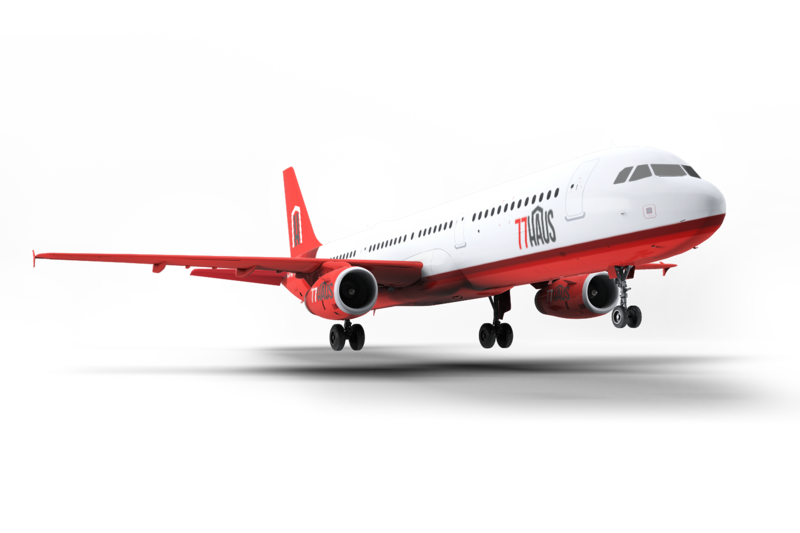 We use lean startup methodologies and emerging technology to build brands, target customers and drive results. 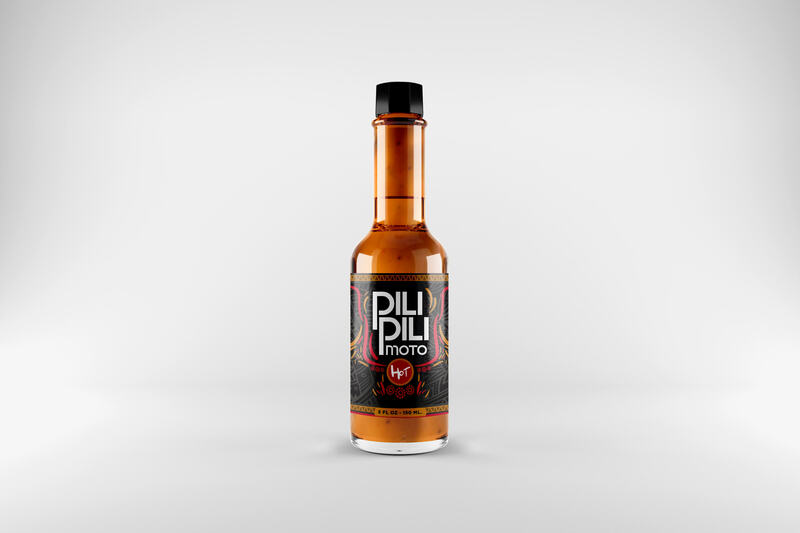 The freshest and most authentic African hot sauce in the world. The peppers are cultivated at the source and harvested to be immediately ground into paste and blended together with other natural ingredients. You won't find a fresher, more delicious hot sauce. Building a better golf game. "I could not believe the change in feel & performance!" A product tailored to you. 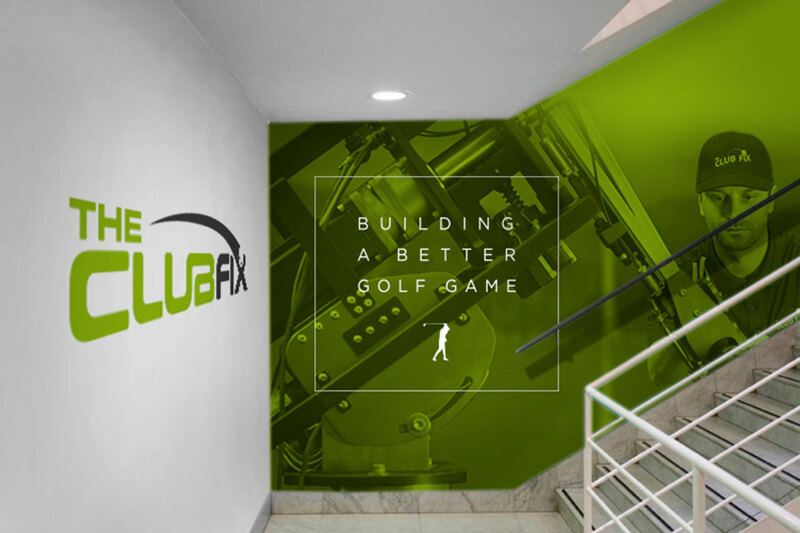 Although bespoke golf clubs have been around for many years, the fresh modular design the Club Fix offers allows your clubs to evolve with you. The Club Fix is a high-class operation. 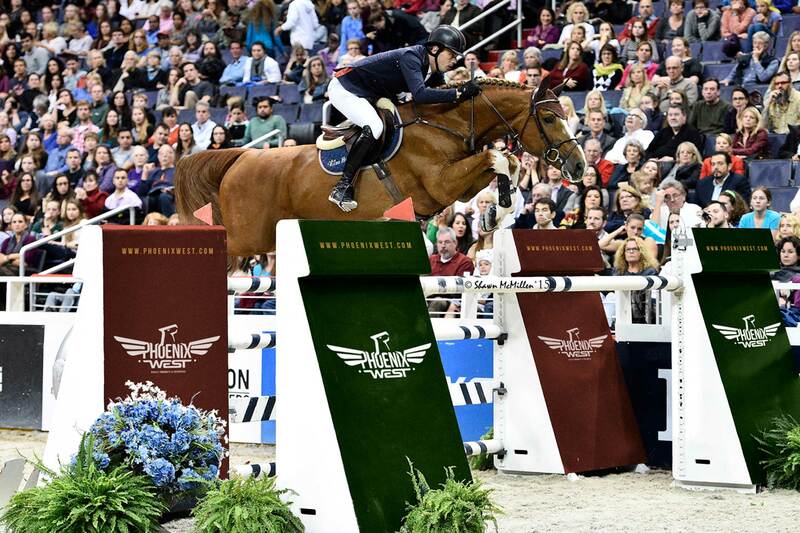 "There's only one name in high quality stable products." Custom stable products and engraving for the ultimate personalisation. Horses need a great deal of care and Phoenix West provides everything you need. The level of service and attention to detail is unmatched in this industry. Above & beyond traditional accounting. "If you are a startup who needs a hyper-responsive, helpful, AND reasonably priced accountant, Rosenberg & Chesnov. Absolute legends!" 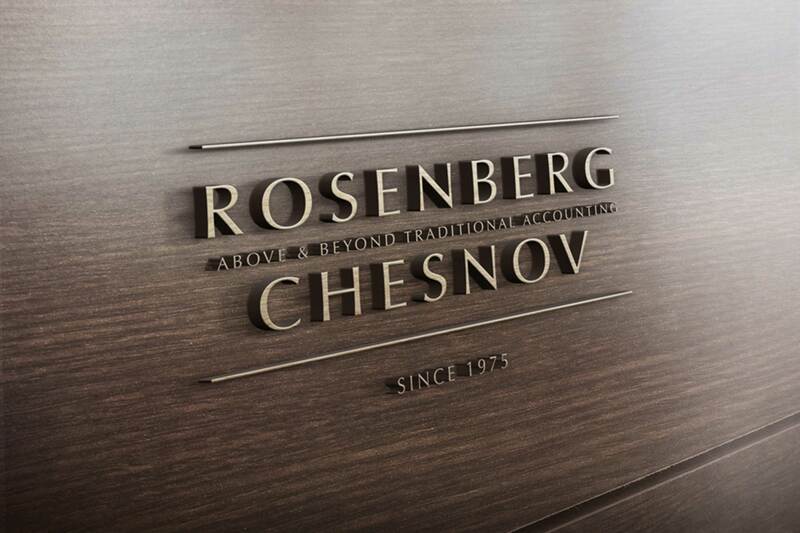 Rosenberg Chesnov is quickly becoming the standard for startup accounting and outsourced CFOs. Their quality of care and experience in the startup and technology industry continues to build their reputation worldwide.